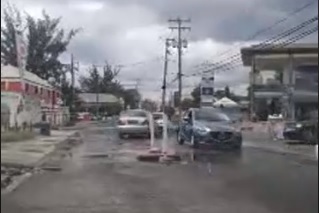 The Barbados Water Authority (BWA) will be inspecting residential and commercial sewer networks and grease traps on the south coast of the island. 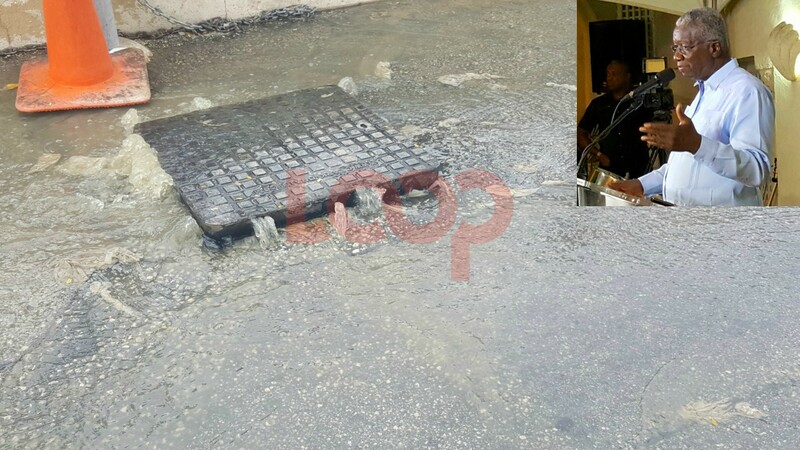 This as they stress that through investigations, they have " located a number of illegal sewer connections which further burdens the sewer network, contributed to the damage/destruction of our equipment and robs the BWA of needed revenue." 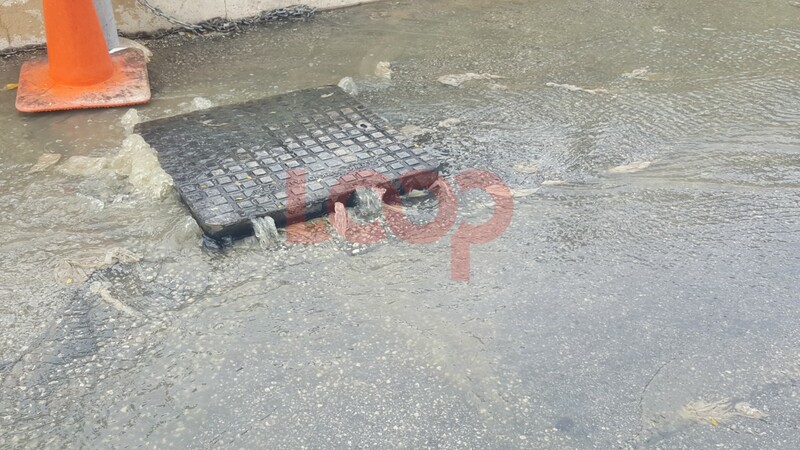 Also addressing the "improper disposal of fats, oils and grease commonly referred to as (FOG) into our sewer network," they warned that "any person contravening these regulations is guilty of an offence and is liable, on summary conviction, to fine of BDS$1, 000 or imprisonment for 12 months or both." 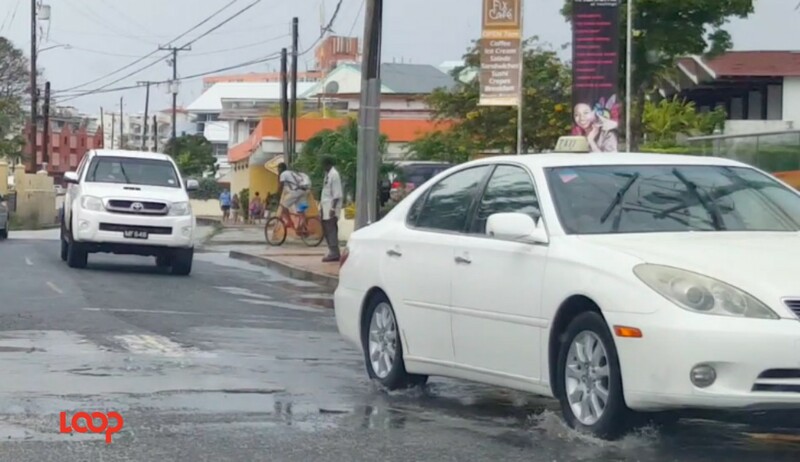 "Commencing Friday, June 15, 2018 the BWA will be conducting inspections of all of the residences and business on the South Coast to confirm correct sewer network connections and to ensure that all grease traps are appropriately sized, maintained and adhere to the regulated standard." 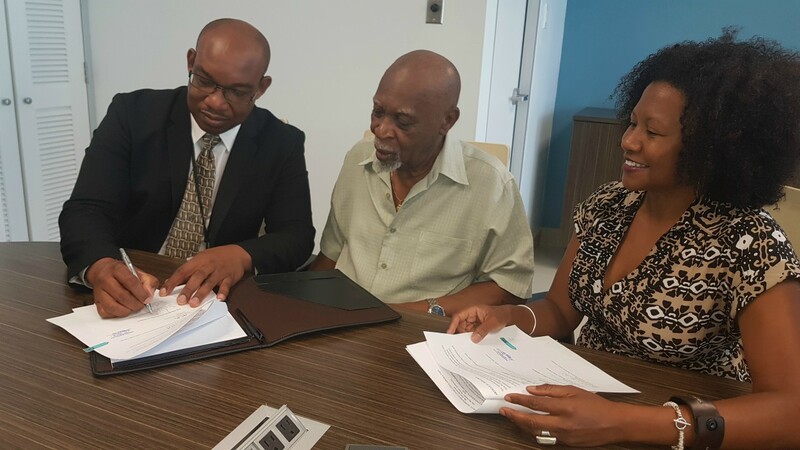 They further warned the public that is "against the law to hinder or obstruct an employee or agent of the Authority in the performance of his/her functions."